Starting college is a wonderful experience that also comes with many obstacles and most of all, and endless array of long and exhausting study sessions and all-nighters. 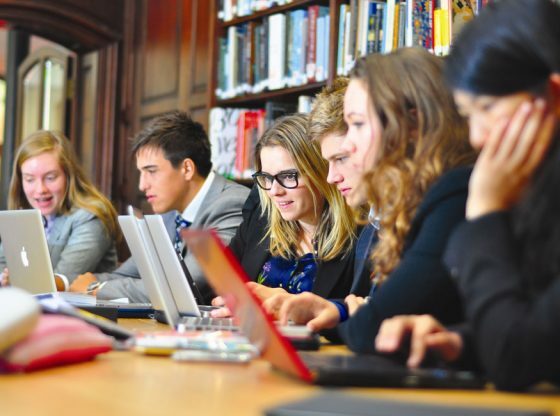 It’s no secret that the study of any subject is nowadays profoundly dependent on the use of computers thanks to their almost instant availability in providing tools for word processing, accounting spreadsheets, creating a presentation, research information, or developing creative content. Hence, owning a laptop is a necessity for a college student, in every aspect. Currently there are a multitude of options to choose from if you want to look for a laptop, but that perhaps makes the search for the perfect one a tad more difficult. 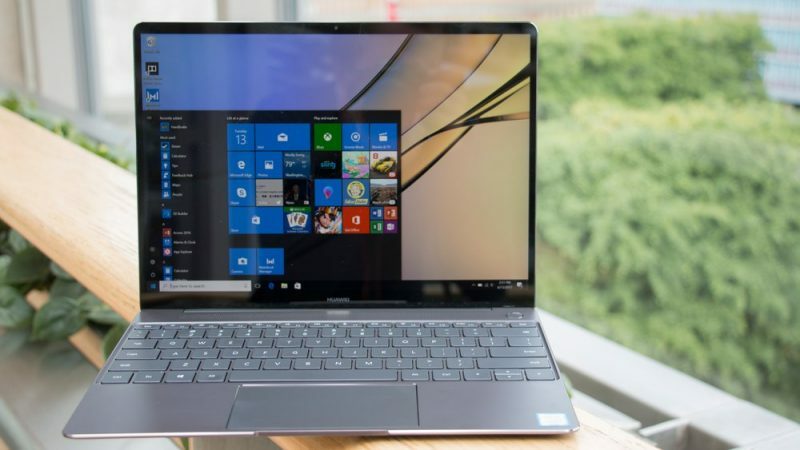 Therefore, we’ve scourged the web to select the best laptops for college students: from high-end ones to equally reliable, but much more affordable laptops. In this list, there’s bound to be the perfect laptop that will suit all of your needs. One of the most versatile devices Microsoft’s ever launched is the Microsoft Surface Pro. It is essentially a tablet, but it can easily become a laptop; both options perfect for college life, which most of the times calls for portable and flexible devices. 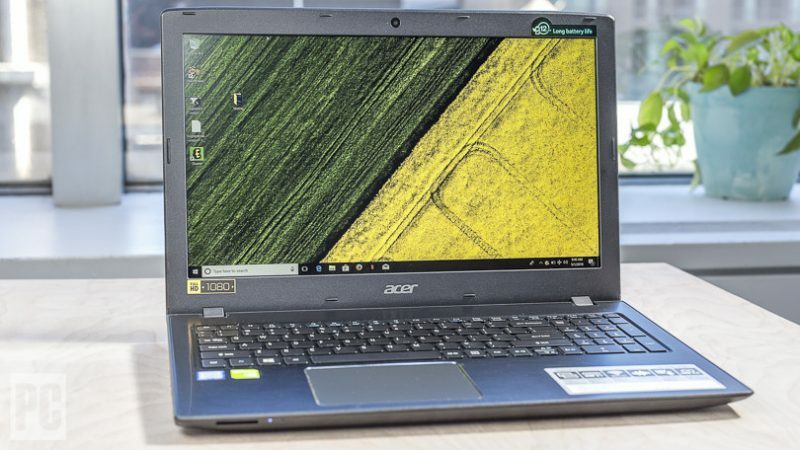 This 2-in-1 laptop possesses outstanding battery life, with a capacity of 13.5 hours of video playback, and a RAM memory that ranges from 4GB to 16GB; those two characteristics alone are more than sufficient to run most college softwares. Two unfortunate cons include the lack of a type cover and Surface pen with the purchase of the laptop. For the past years, it seems Huawei can do no wrong, and the Matebook X Pro is one fine example of that statement. This laptop is everything a student should be looking for: performance, affordability, and looks. 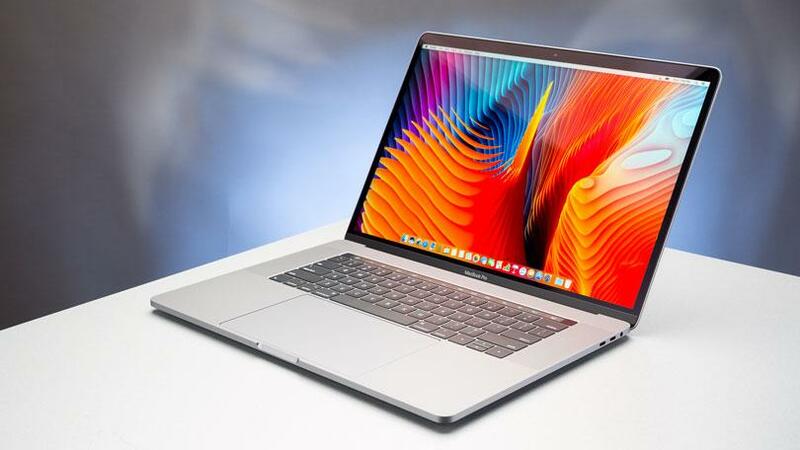 At a reasonable $1,500, you’ll get an 8th generation intel processor, half a terabyte of storage space, a fabulous almost-14-inch screen with 3K resolution, and above average battery life. It doesn’t hurt either that this laptop is beautiful, with a thin and weightless design as impressive as (if not more) that of a Macbook. 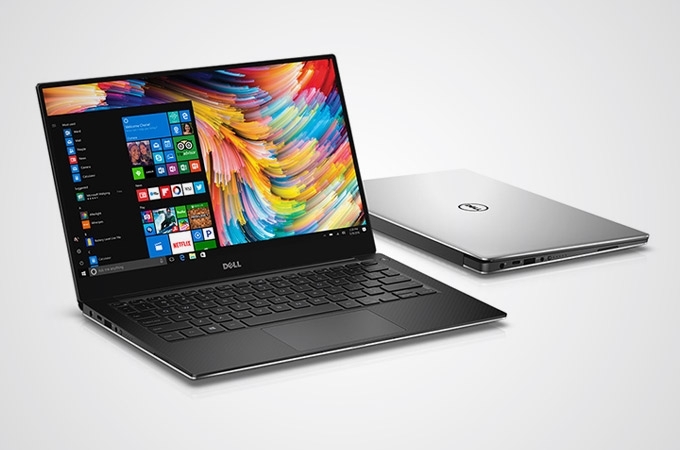 The Dell XPS 15 is one heavy duty laptop if you were ever looking for one: A wide, 15.6” screen with a RAM that can be up to 32GB, 1TB of storage, and a runtime of 11 hours and 53 minutes make for a very nifty and useful laptop perfect for long sessions of study time. Our only complaint is that pathetic webcam placement. Dell XPS 15’s little sister, Dell XPS 13 packs just as much power. With an amazing 13” infinity screen, it’ll feel like a much bigger one. This laptop’s core most eye-catching characteristics are its slim and sleek design, and its color availability with color such as silver and rose gold. 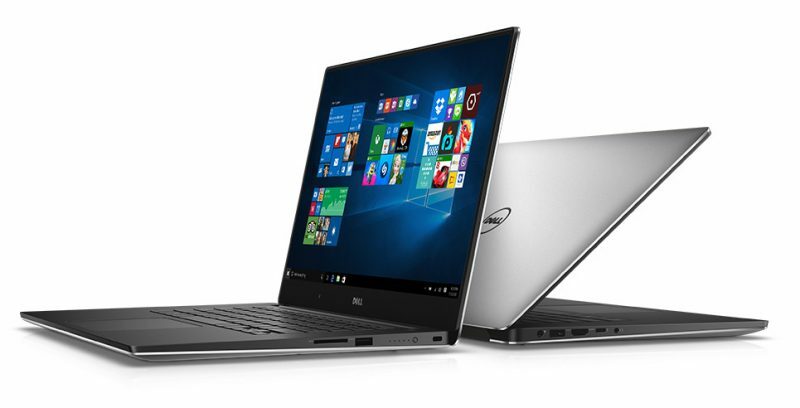 The Dell XPS 13 additionally comes with an impressively long battery life , and most excitingly, USB-C and Thunderbolt options. As it was to be expected, Apple has delivered once again a stellar laptop with top of the line specs and a fabulously sleek design to boot. This new Macbook comes with a Touch Bar, gadget that animators and media editors will absolutely love, since it can replace the function keys with a custom toolset that can be different from app to app. The laptop includes four Thunderbolt 3 ports, so that a definite plus. If you don’t mind the eye-bulging price, then this is one spectacular option for students all around. 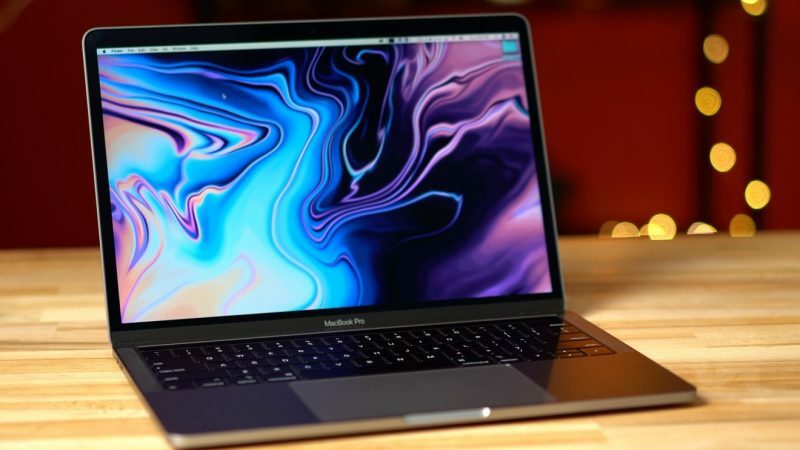 The 13-inch Macbook Pro is the more affordable variant of the laptop described above, with more subdued specs, but still a powerful machine nonetheless. This model can withstand up to 10 hours of battery life, so running out of juice in the middle of a lecture is highly unlikely. The Macbook Pro 13” sadly only comes with two USB-C ports. If a flashy and nice-looking laptop isn’t on top of you priorities list, but instead you’re looking for a robust, reliable, and affordable machine, then look no further than the Aspire E15. 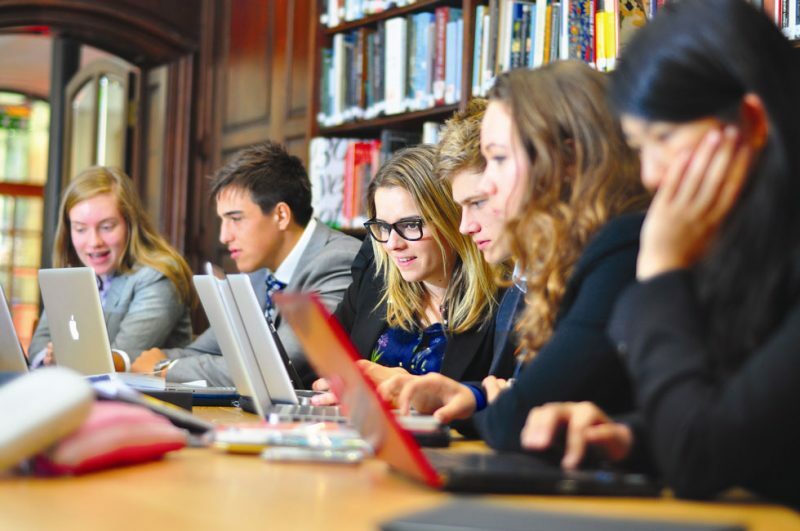 This laptop has a fantastic battery life and an excellent processor, two features that will help you throughout any major project in school.